One of the favorite pastimes of guests visiting the Walt Disney World Resort is shopping for the perfect souvenir to remember their trip. 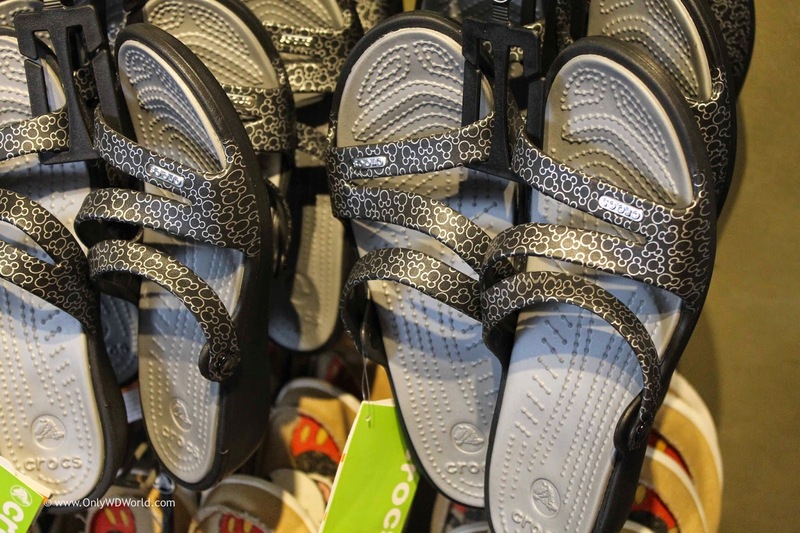 What better place to pick up a pair of shoes that are stylish and functional? 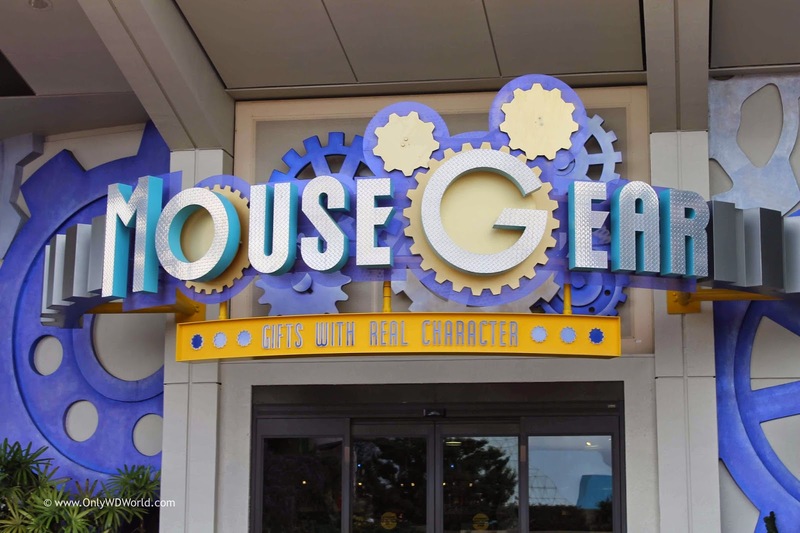 One great place to find a multitude of Disney Character inspired items is Mouse Gears in Epcot. This massive store has everything, but today we are checking out some of the shoes that they have for sale. 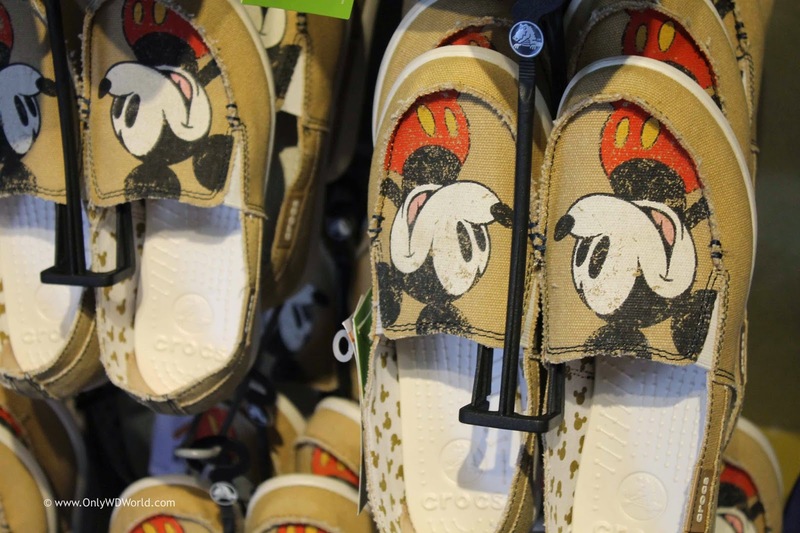 A splash of color goes nicely along with the Hidden Mickeys on these shoes. 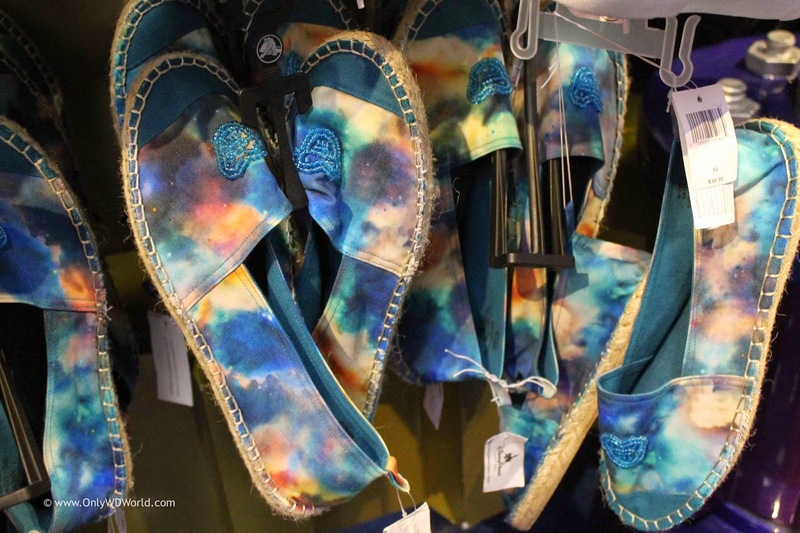 These shoes have Mickey on the front and a tie dyed, relaxed appearance. 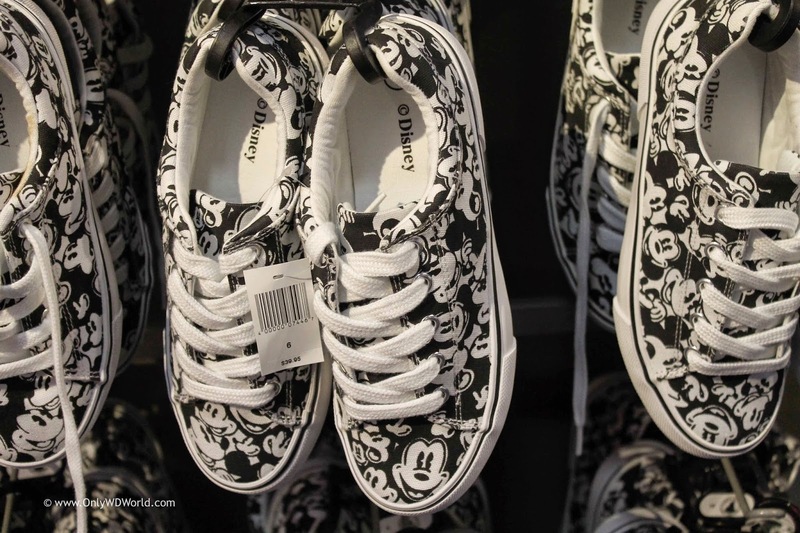 If you are a classic Mickey Mouse fan, you certainly can't go wrong with these shoes. 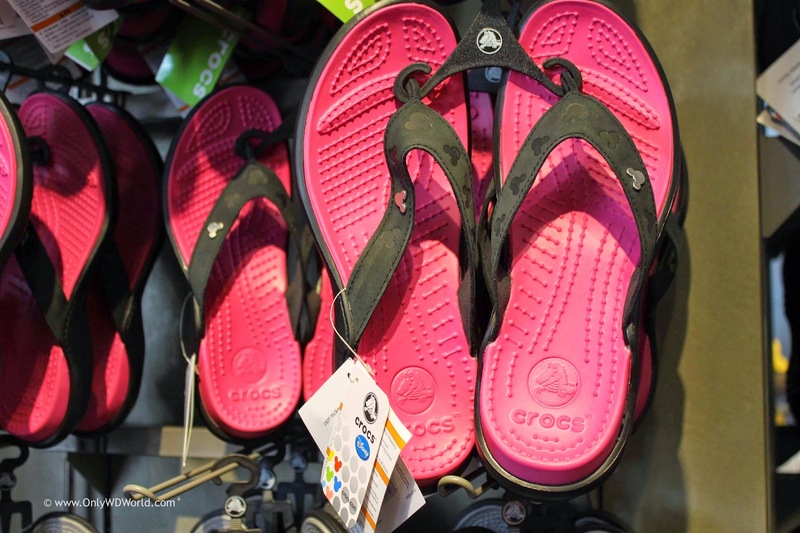 If you need something to wear to the pool or the beach, you may want to check out these shoes. Disney World For The Shopper! 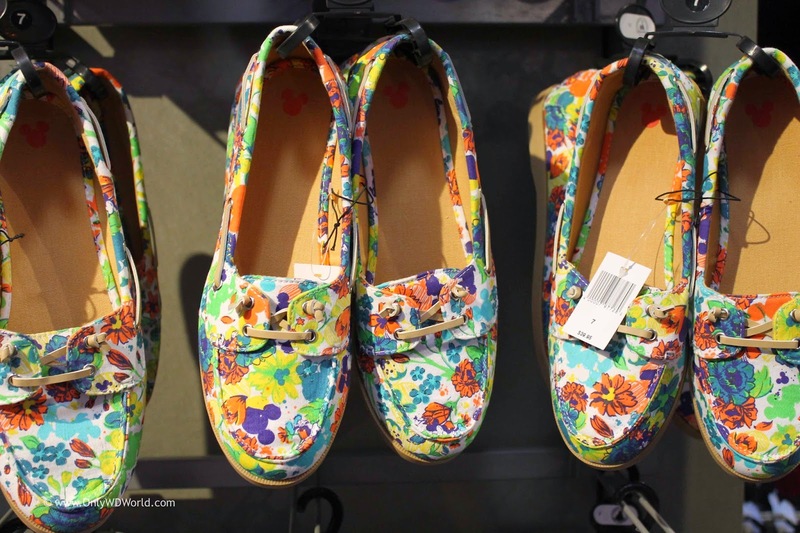 There is a never ending supply of shoes, clothes, and accessories for the Disney fan to outfit themselves with to be found at the many Disney World shops. The styles change frequently, so don't pass up the opportunity to get one you like, because it may not be there during your next visit. 0 comments to "Disney World Shoe Shopping"